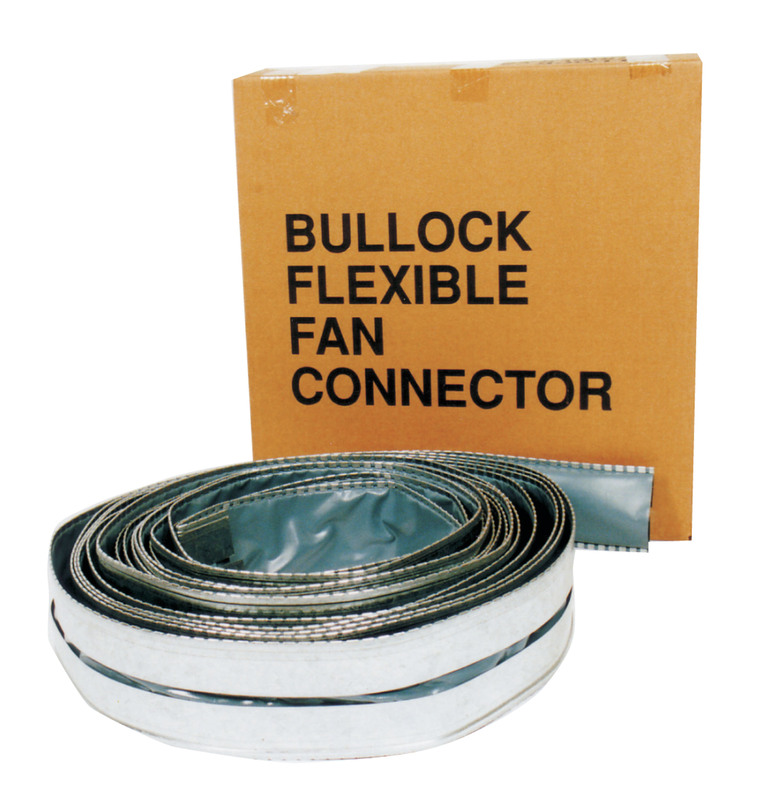 BULLOCK THERMAL flexible fan connector as described is designed to eliminate fan movement or vibration/noise transferring to sheet metal duct runs or conditioner housings. 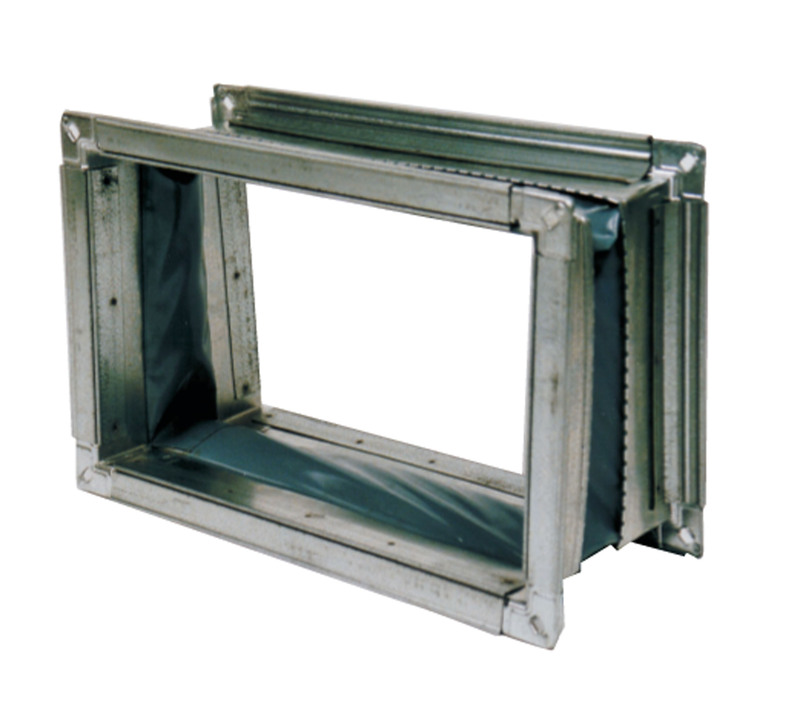 Designed and tested to AS1530.3 specifically to withstand elevated temperatures in Industrial/Commercial applications. 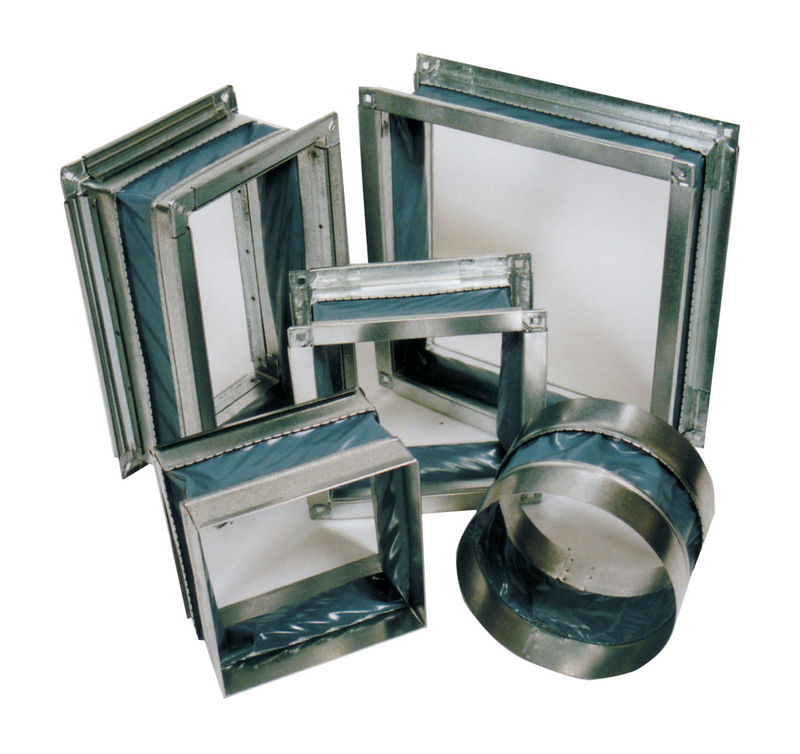 Conveniently packed and economically priced to suit most Industrial, Commercial, or Residential Air Conditioning/Ventilation system designs. Fabric: Yarn construction is Type E glass fibre continuous filament. 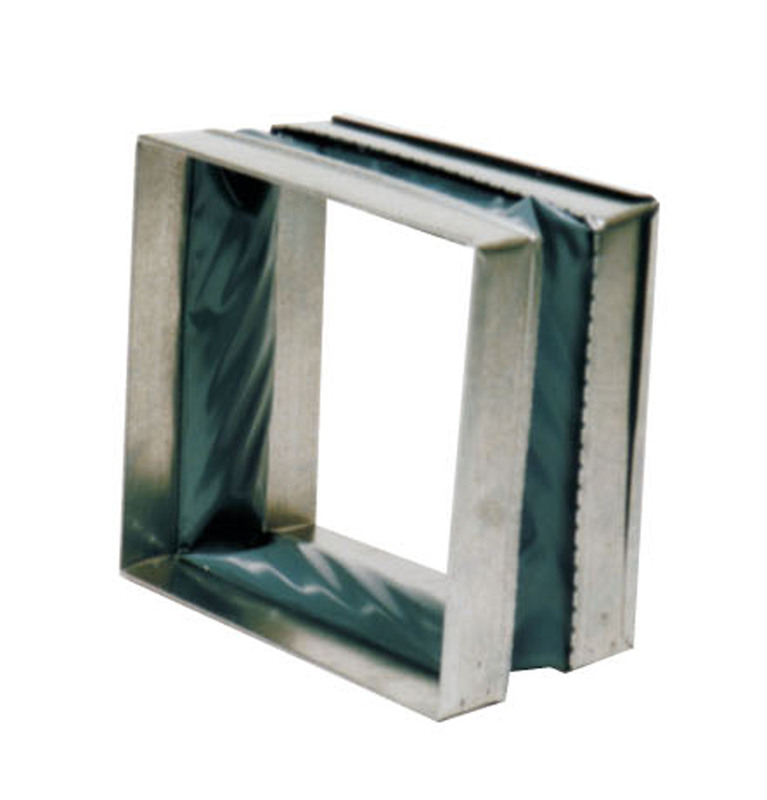 The weave pattern is a 4 shaft satin design. 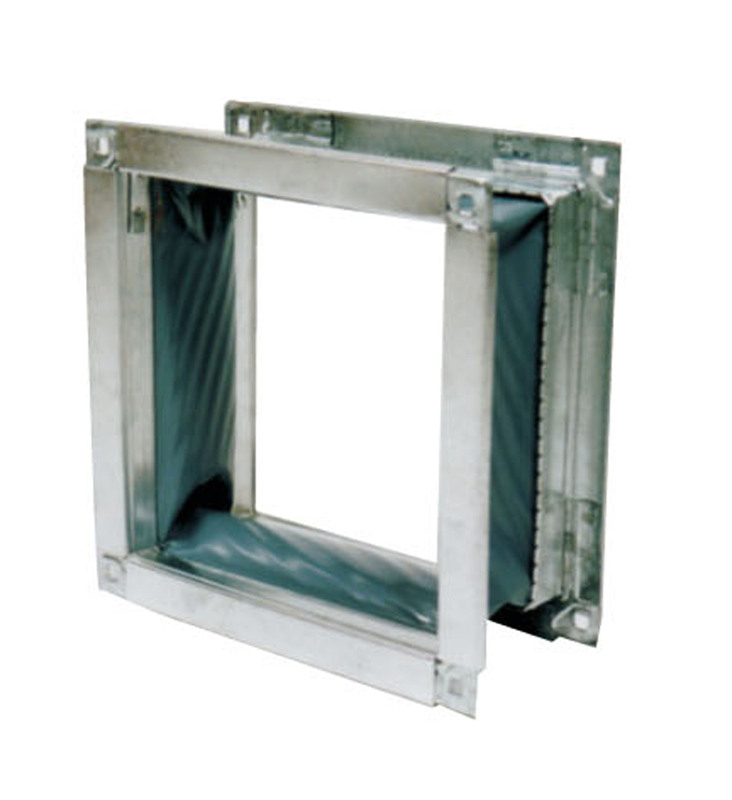 The fabric thickness is a nominal 0.46nn with a weight of 543gsm. 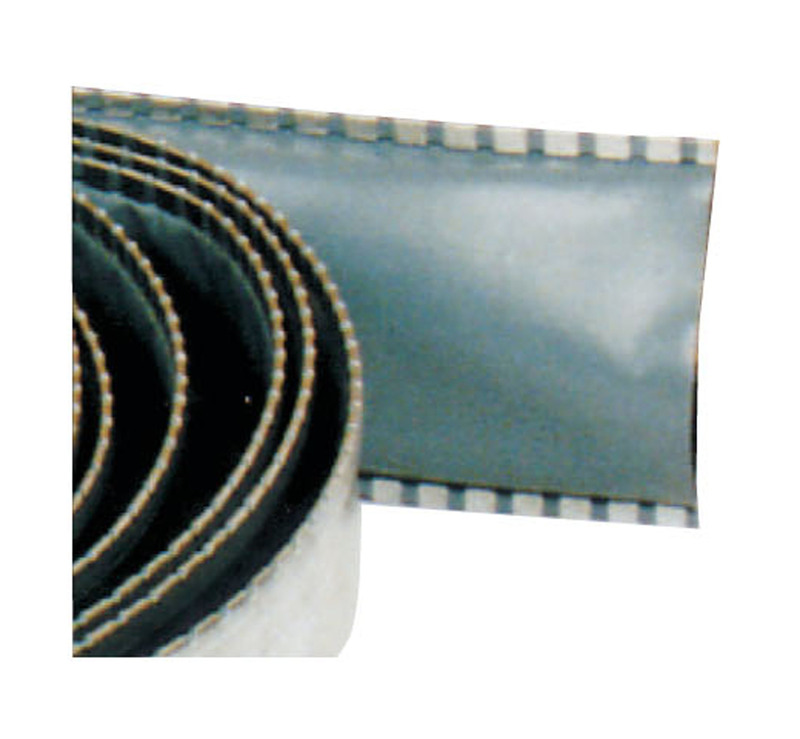 The fabric finish is silicone coated giving the fabric excellent features and benefits. 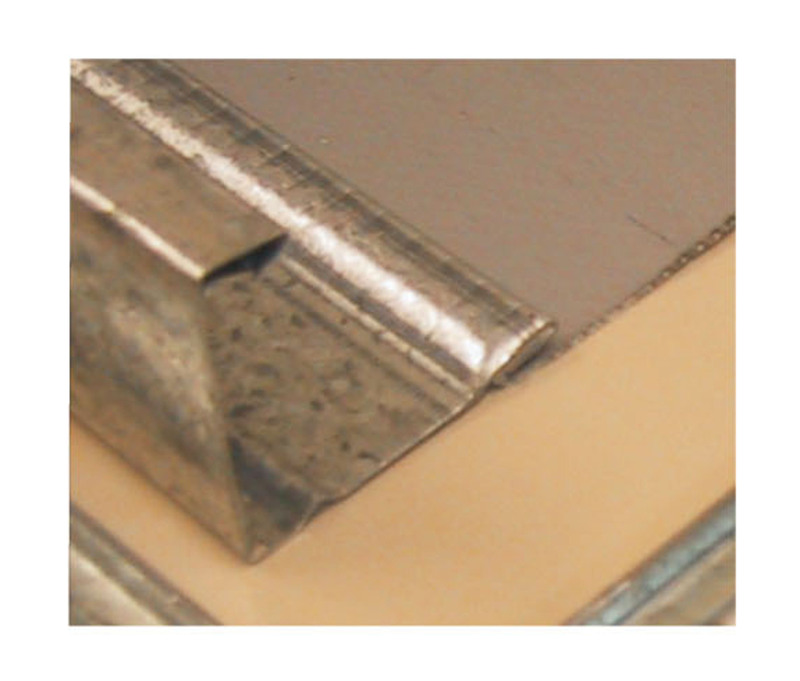 Joining adhesive: High temperature neutral cure silicone equivalent to Rhodorsil RTV-922. 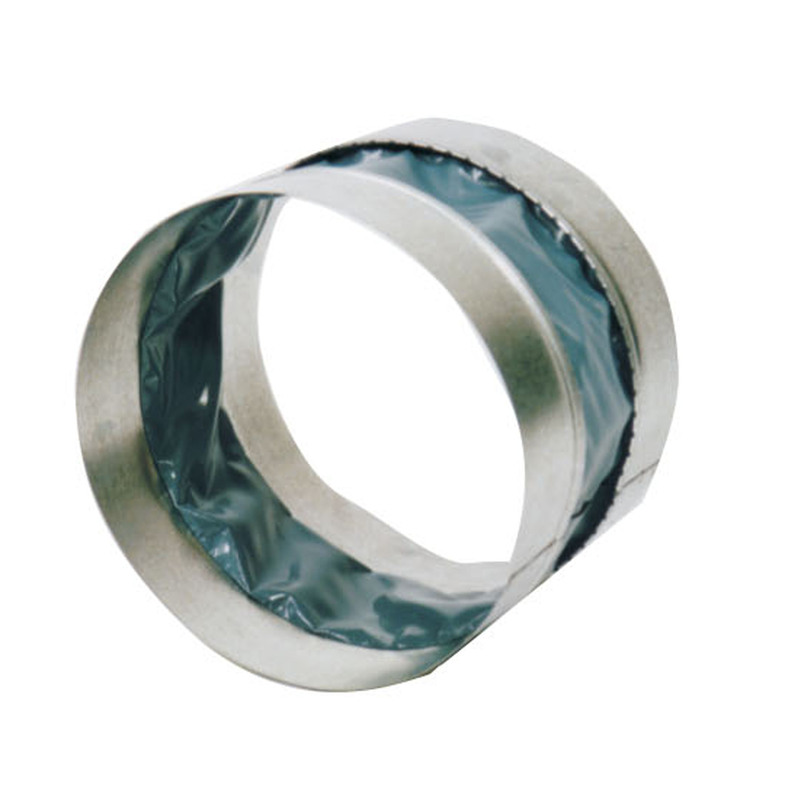 For high velocity applications a standard washer/rivet/washer reinforcement may be required.